When Fifth Gear first emerged in 2002, it was Top Gear in all but name. UK broadcaster Channel 5 had nabbed everything bar the title after TG’s original run was cancelled by the BBC, picking up where its predecessor left off. 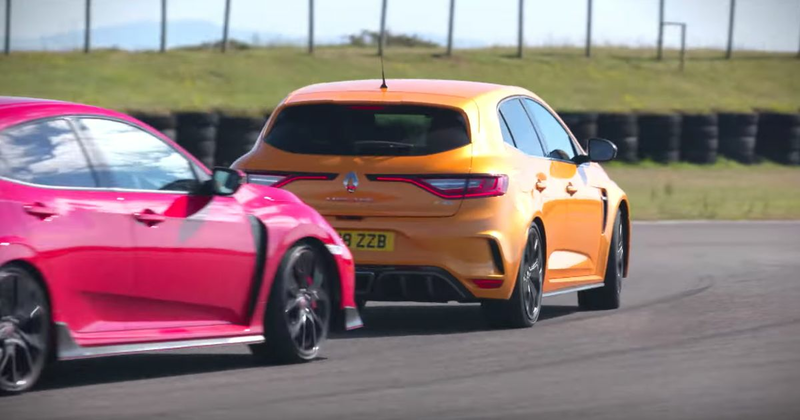 And so it carried on, establishing itself as the more sensible rival to the rebooted version of Top Gear that Jeremy Clarkson and Andy Wilman launched later in that year. Until 2016, that is, when Tiff Needell announced in a Tweet that no new episodes had been filmed and no more were planned. A shame, we thought at the time, but a few weeks ago, Fifth Gear’s glorious return was announced. Now, we have our first look at the show’s 27th series. It looks, well…much like the show it always has been: a straightforward car show made for a fairly modest amount of money. Not necessarily a bad thing, and a good counter to the general japery of high budget rivals The Grand Tour and Top Gear. It’ll be aired on Quest from 6 September.